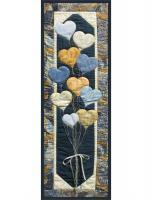 Who can resist this charming wall hanging? 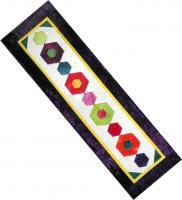 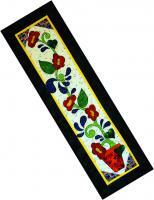 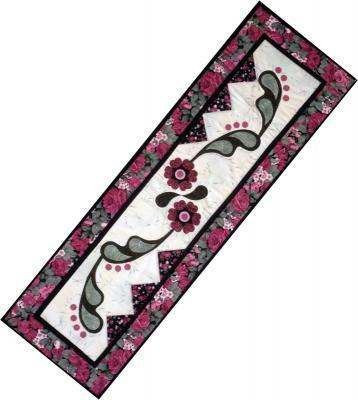 The intriguing way the shapes are incorporated into the quilt draw the eye to it in any room. 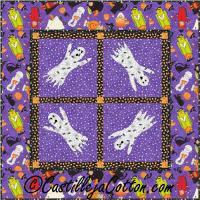 This pattern is compatible with the AccuQuilt GO! Fabric Cutter and uses applique techniques.